Sara Carruthers attended Miami with the Class of 1986. As a student, she was a member of Delta Zeta sorority. Sara’s foresight and generosity made the Women of Achievement rooms at the Delta Zeta Historical Museum a reality. She served as National Social Chairman for the Sorority and Trustee on the Delta Zeta Foundation Board. She was a White House Press assistant during the Ronald Reagan and George H. W. Bush administrations. Sara is also an active philanthropist with involvement in a number of charitable causes. She serves on the boards of the Michael Feinstein Foundation, the Hamilton Community Foundation and P.E.O. (Philanthropic Educational Organization) International. She has also been involved with the Aronoff Center for the Arts, the Hamilton (Ohio) Garden Club and the Butler County (Ohio) Republican Party. Along with her interest in philanthropy, Sara has a passion for theater. She has been recognized with three prestigious Orchid Awards from the Association of Community Theatres of Greater Cincinnati (ACT) for her excellence in acting. She also actively supports the Mad Anthony Theatre Company. In 2009, Sara, with her father Pat and her late mother, Donna, received the Scripps-Corbett Award in the Arts Supporter category for making a significant difference in the arts through their personal support. 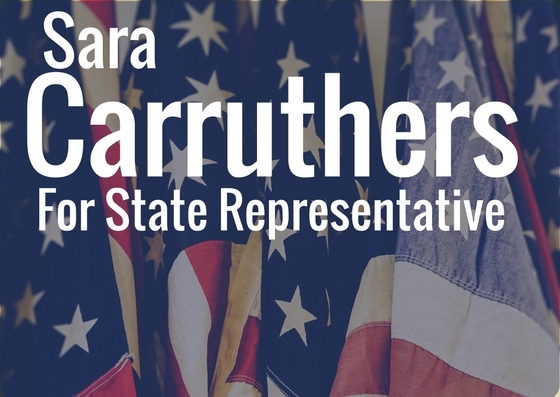 Sara believes Ohio’s future depends on our children receiving the best education possible. Local educators and parents ought to be included in and ultimately responsible for making choices for our children’s education, not bureaucrats. In order to compete and attract a healthy private sector workforce, We must continue to embrace technology to modernize our educational system. 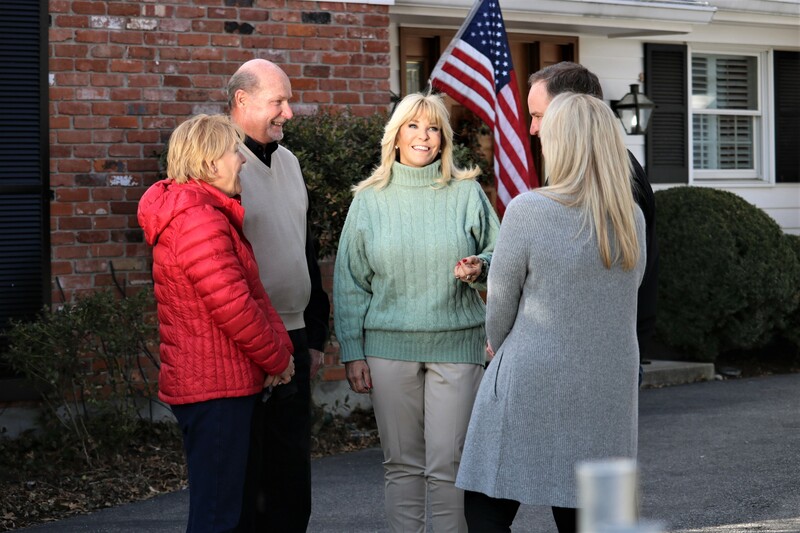 Sara will create positive partnerships with our local educators to ensure that our children are prepared for college and given access to proper vocational training. By accomplishing this, we will be able to alleviate some of the issues that are causing a skills gap in the 51st District. As a mother of two little ones, issues of Life are near and dear to Sara’s heart. She believes that Life begins at conception. She will bring our values of defending human life to the statehouse and fight for the most vulnerable every single day. Sara believes that it is absolutely crucial to develop a balanced workforce that will continue to create a sustainable environment that will attract new jobs for Ohio’s future. Sara understands how the government can create a friendly business environment for the private sector to create value for our communities through job creation and economic development. Sara believes that keeping the government from overspending keeps money local and also strengthens economic growth. As our State Representative, Sara is also committed to keeping taxes low and keeping the government from spending frivolously. Over the past decades, the size of Ohio’s government has become too large. It’s time to cut spending and a create more efficient government. Would you like to learn about Volunteer opprotunities? Would you like to learn about volunteer opportunities? Would you like a yardsign?